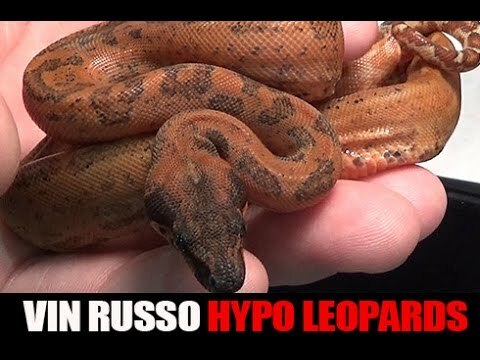 YouTube - Vin Russo shows off his scaleless corn snakes, albino leopard boas, and pure locality boa constrictors. Plus, he explains the three new boa species designations; and speculates on the newly discovered piebald boas. 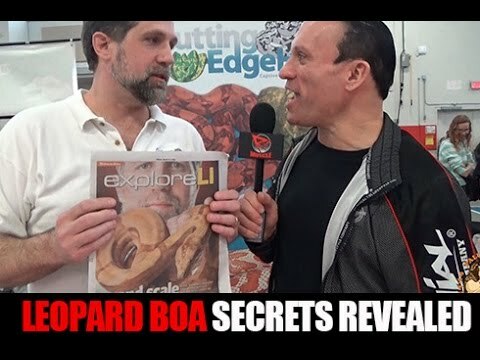 YouTube - Brian Kusko talks boa constrictors with Vin Russo of Cutting Edge Herp (and author of The Complete Boa Constrictor) on this episode of Triple B TV. HNR: Vin Russo of Cutting Edge Herpetological, Inc.